The Russian Ministry of Culture is set to claim damages of more than $2 million dollars in a controversial corruption case against one of the country’s top theatre directors. Officials asked the court for compensation worth 133.2 million rubles ($2.3 million) as part of their case against the Seventh Studio theatre group, the ministry’s press service confirmed on Tuesday. Police allege that the group — including celebrated director Kirill Serebrennikov — stole more than 68 million rubles ($1.2 million) of government arts funding by accepting money for a show that never went ahead. Five of the defendants, including Serebrennikov, have denied the charges. The group’s former accountant, Nina Maslyaeva, pleaded guilty, and has since reached a deal with the Russian Prosecutor’s Office. The case has sparked outrage in Russia’s cultural circles, with critics condemning the case as politically motivated. 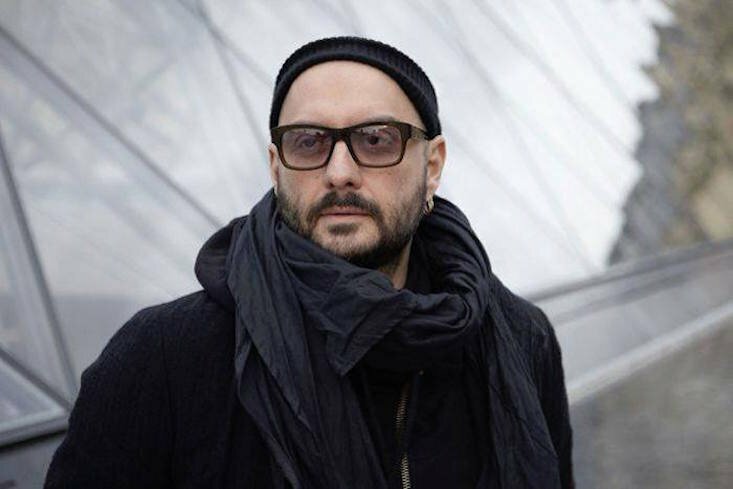 Many of Serebrennikov’s supporters have alleged that the accusations are part of a Kremlin-sponsored “crackdown on the arts”, fuelled by anger against the Gogol Centre, the progressive Moscow theatre where Serebrennikov worked.